Alastair McNicoll (Al) was born In Seattle Washington June 7th, 1925. He passed away peacefully from natural causes on January 10, 2019. Al was a lifelong Seattle resident who grew up on Queen Anne Hill, and graduated from Queen Anne High School and the University of Washington (UW). Shortly after his first year at UW, he enlisted in the US Army Air Force and served with the 20th Air Corp in the Pacific Theater. He was a bombardier aboard a B-29, who saw action flying 19 missions before he was 20 years old. After the war, he returned to Seattle where received his BA in Business at the UW, joined a local insurance firm, met Barbara (Jewett) McNicoll, and started a family. As an Insurance broker, Al was well known in the Northwest for his expert knowledge of commercial, construction, farming, fishing, and other regional operations. 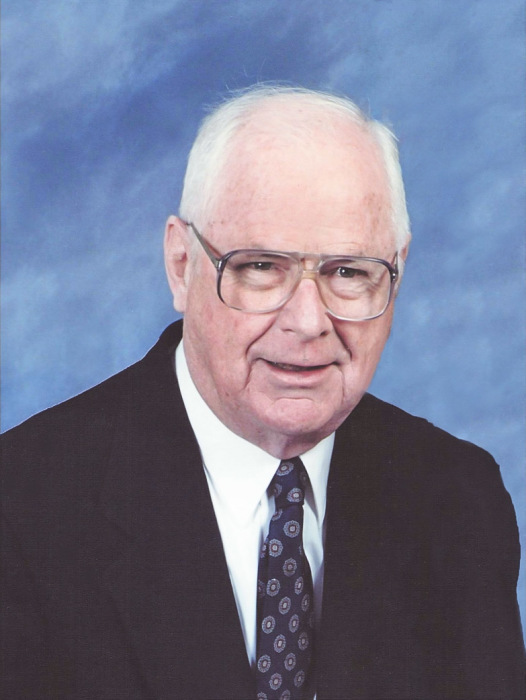 Al was an active member and leader during his 63 years at University Congregational Church. He served as a Moderator and Board member. For Al, community service was always a priority. He had lifetime affiliations with UW Zeta Psi Fraternity, Seattle Yacht Club, Ancient Skiers and the Seattle Museum of Flight. Post retirement, one of his favorite projects was working with other AAF veterans on the restoration of a Boeing B-29, same as he flew in WWII. The family enjoyed the natural amenities that Western Washington offered: skiing, swimming, and cruising the San Juan’s in their cabin cruiser. Eventually, they purchased property on Lopez Island that became their second home. It was a special place for them, with many happy memories spent with their family, friends, and neighbors of Sunshine Isle Estates. Alastair was preceded in death by his beloved wife Barbara of 66 years, his parents David and Helen L. McNicoll, and sister Helen M. Fawthrop. He is survived by children Susan (Lyman) Thorsteinson, Andrew (Laurie) McNicoll, and Michael McNicoll. He was most proud of his six grandchildren, Cameron, Anne, David, Christopher, Ellen, and Jane, and great granddaughter Thora. Al’s family would like to extend special appreciation to the Maple Leaf Assisted Living facility for their attentive care and support. 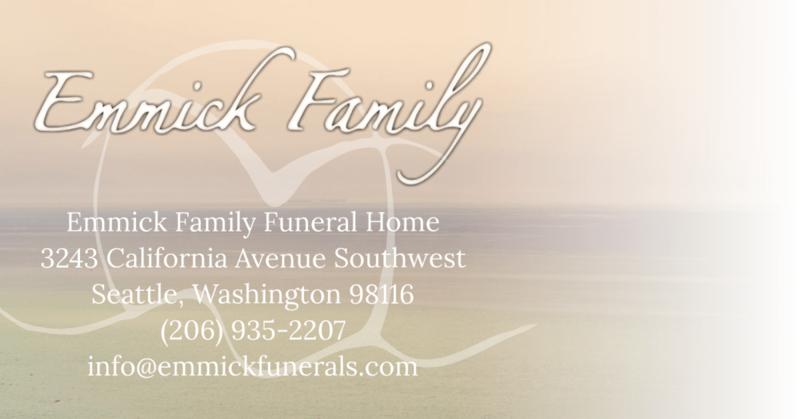 Funeral arrangements by Emmick Family Funeral Home. All are welcomed to share their fond memories of Al by signing his Online Guestbook, above. A graveside service for family and friends will be held at Lopez Union Cemetery, date and time to be determined. In lieu of flowers, memorial donations in his name may be made to University Congregational Church.